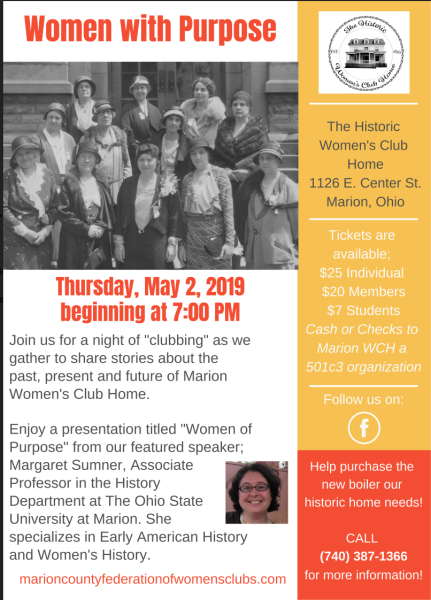 Join us for a night of "clubbing" as we gather to share stories about the past, present and future of Marion Women's Club Home. Enjoy a presentation titled "Women of Purpose" from our featured speaker; Margaret Sumner, Associate Professor in the History Department at The Ohio State University at Marion. She specializes in Early American History and Women's History. 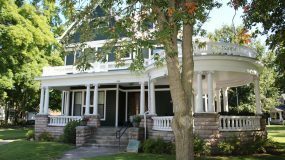 An organization of women founded in the 1890's to support education, artistic endeavors and social issues important to the community of Marion County, Ohio. These forward thinking women were intrumental in starting the library, a hospital, school lunches, and the school nurse program in Marion. They worked for women's voting rights, supported the arts, humanities, and education. Our organization continues to follow in the footsteps of these remarkable women. In 1945, the beautiful home was willed to the organization by Shauck and Ida Barlow. Mrs. Barlow was a former member of the organization. The organization is dedicated to enriching and empowering the lives of women and the community. 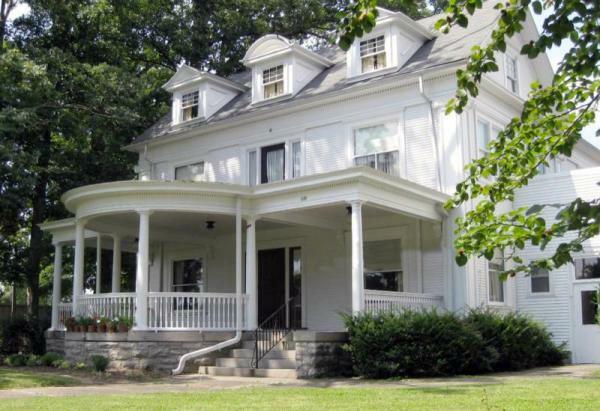 Preservation of the historic home continues to assure the property is maintained for generations to come. ​Today the organization is living the timeless mission by developing community partnerships. 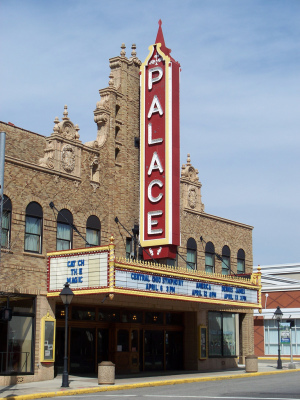 The Abigail Harding Lewis Auditorium continues as a popular venue available for rental and has been the site for many memorable family and community events. Marion County Federation of Women's Clubs, Inc.